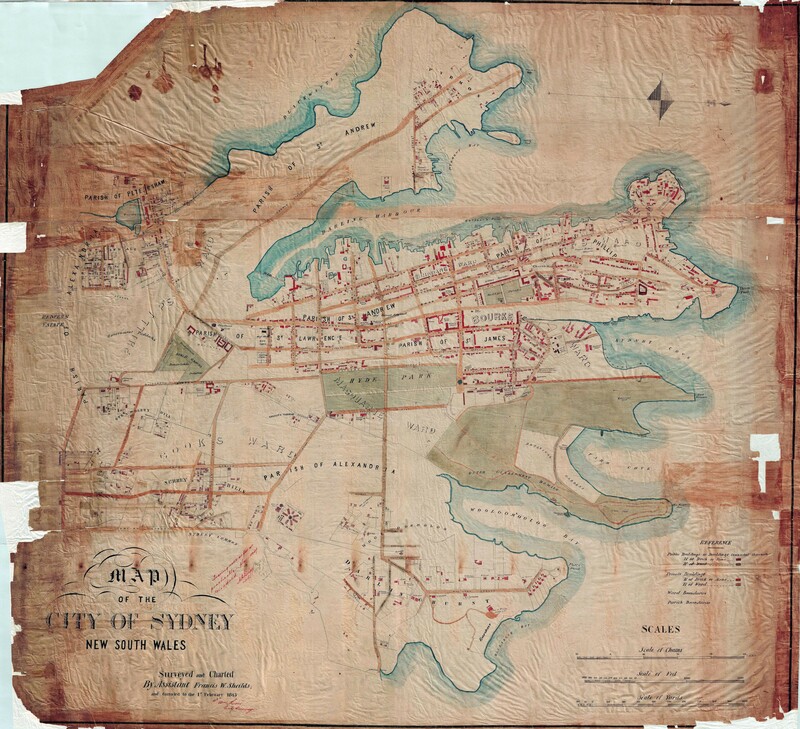 The City of Sydney is consolidating their collections from thirteen different platforms onto Recollect, making their archives available and discoverable from one cloud-based platform. The City of Sydney Archives team will be able to easily manage their collections, and the site will allow the public to access the archives through an intuitive self-service portal featuring a range of on-line community engagement activities. The collections incorporate well over a million archival items relating to the history of the City of Sydney, important events, correspondence, donated collections and property developments. The online platform will make it easier for regular users of the archives to access the information they need quickly without having to contact the archives, allowing the archives team to focus on making more of the collection accessible in the future, while the digital preservation functions will future-proof their digital records. We are working closely with Michael Smith, Manager Information Management, Data and Information Services, City of Sydney who has said he is looking forward to the greatly improved access the public will have to the City Archives and the range of archives management tools the system will provide. This Recollect site will provide an incredible resource for the people of Sydney and for the rest of the world who can discover the rich history of Australia’s biggest city. Among the criteria used in selecting a platform were discoverability by Google and other search engines, ability to handle and view all file types up to very large sizes, ease of use, and rich metadata capabilities. Work is currently underway to configure Recollect and migrate City of Sydney’s extensive archives to Recollect. Their site is expected to be live in the second half of 2019.